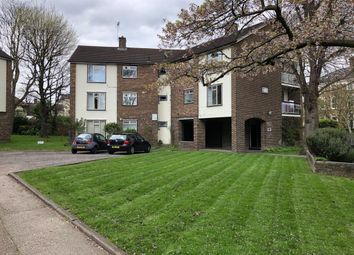 Pleased to offer this one double bedroom apartment in a secure and modern development. This stunning property offers wood floors, stylish decor throughout and a great finish. Comprising an open plan reception room with a high spec kitchen. We are delighted to offer this two double bedroom flat for rent in the most desirable area of Canonbury. This flat boasts two double bedrooms, one large family bathroom, open plan lounge and dining room and separate kitchen. Private balcony. 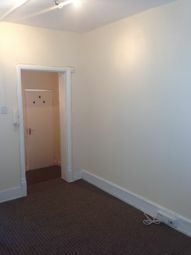 One bedroom flat to rent in a superb location. Open plan kitchen and lounge area. Fully tiled bathroom. Close to local amenities and multiple transport links. 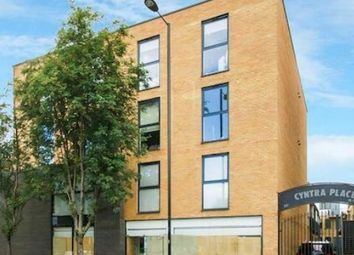 Brand new 3 bedroom 2 bathroom and 1 en suite maisonette available to rent immediately in this new modern development. This property boasts a very large open plan kitchen lounge, with a brand new ultra modern kitchen.